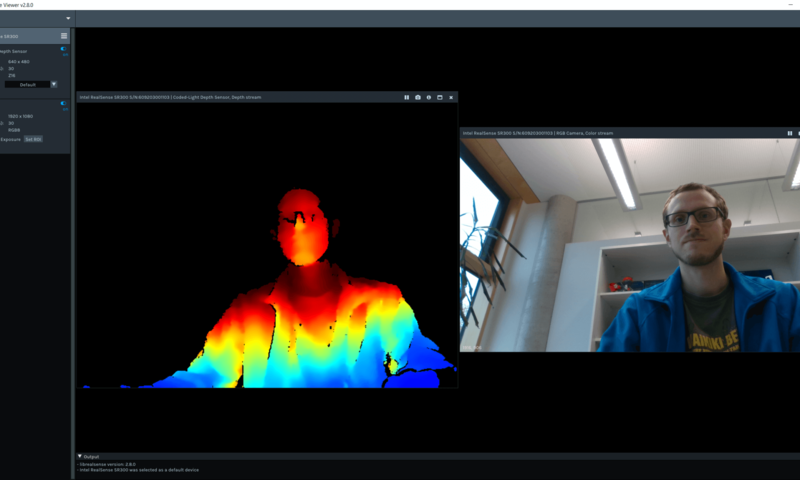 In the first part, we took a look at how an algorithm identifies keypoints in camera frames. These are the base for tracking & recognizing the environment. For Augmented Reality, the device has to know more: its 3D position in the world. It calculates this through the spatial relationship between itself and multiple keypoints. This process is called “Simultaneous Localization and Mapping” – SLAM for short. The high-level view: when you first start an AR app using Google ARCore, Apple ARKit or Microsoft Mixed Reality, the system doesn’t know much about the environment. 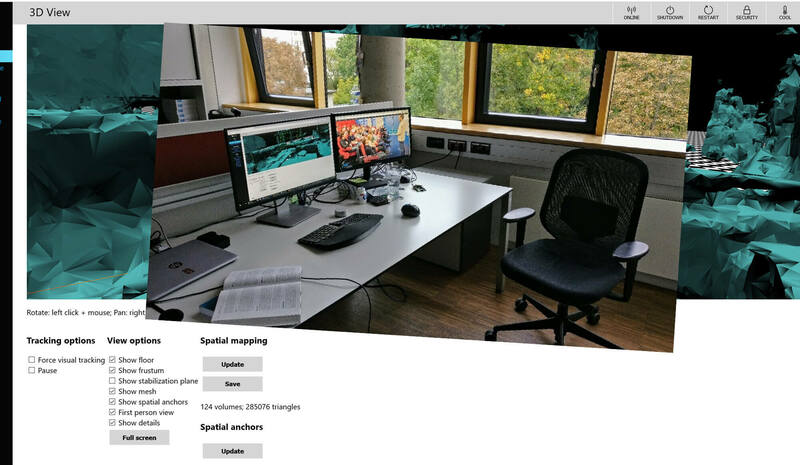 It starts processing data from various sources – mostly the camera. To improve accuracy, the device combines data from other useful sensors like the accelerometer and the gyroscope. 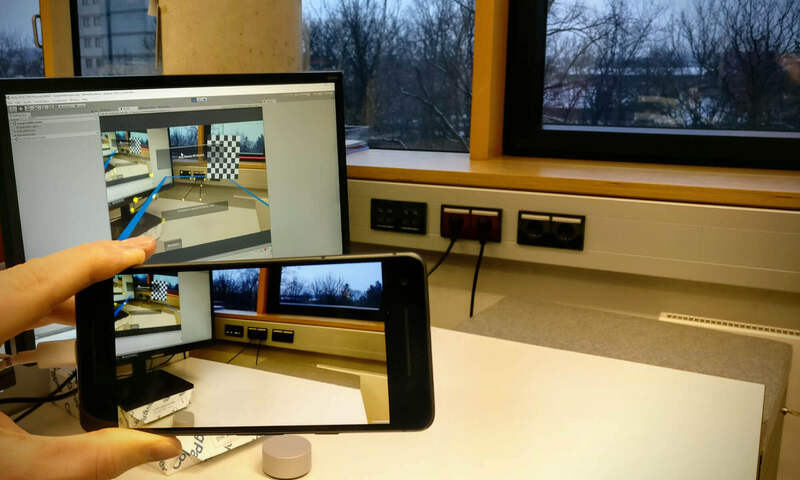 Creating apps that work well with Augmented Reality requires some background knowledge of the image processing algorithms that work behind the scenes. One of the most fundamental concepts involves anchors. These rely on keypoints and their descriptors, detected in the recording of the real world. A video is a great way to showcase your Unity app. To capture the full visual fidelity of your app, you need to record at the highest possible quality with a smooth frame rate. Several screen recording apps are available in the Google Play Store. However, there’s an easy and completely free way that provides the highest possible quality. 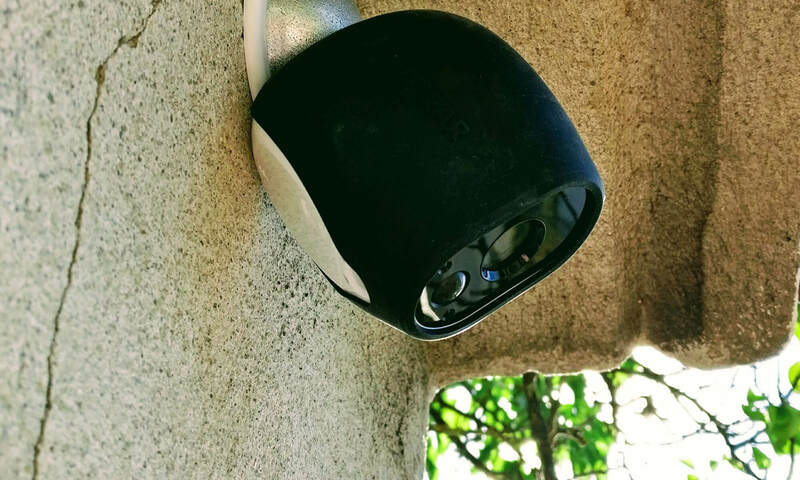 The Arlo security camera by Netgear is one of the few cameras that doesn’t need a power supply, so is easier to use outdoors. The cameras have motion-sensing integrated and upload a short video sequence around the motion event to the Netgear backend. Great about the Arlo ecosystem is that this is possible with the free plan as well; you can access the recordings of the last 7 days already with the free basic plan.